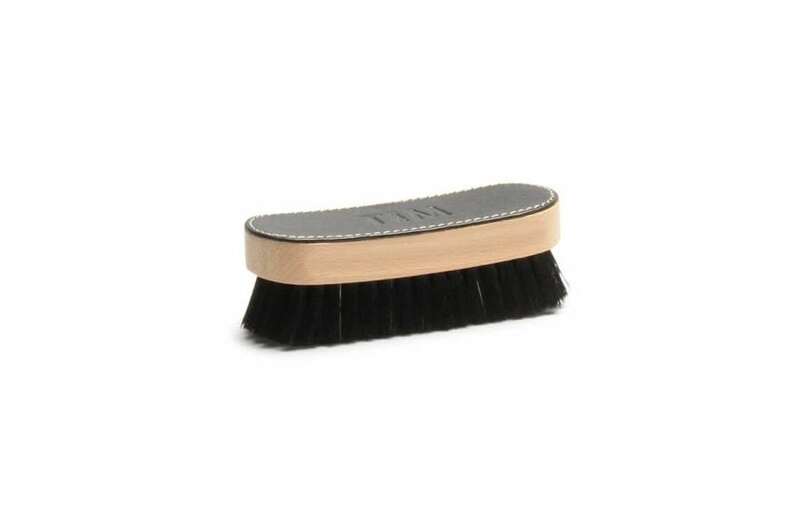 Brushes for shoes are like polishing your car… keeps the bodywork clean and just change the tyres when needed. Use the small brush to apply the polish. Made from pure horse hair which unlike most shoe brushes, doesn’t scratch the leather.